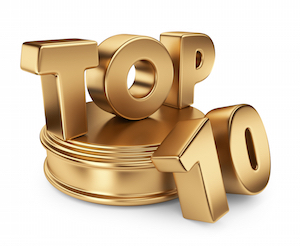 Top 10 / Bottom 10 Job Growth Markets | APOLLO STAFFING, INC. In a study released Feb. 4, 2016, commissioned by CareerBuilder and performed by Economic Modeling Specialists International (a research firm specializing in labor research), the 150 most populous metropolitan areas were ranked for regional competitiveness. The study covered the 2014 – 2015 time frame. An interesting metric was identified, characterized as the “competitive effect”; i.e. the difference between expected job growth, and actual measured job growth. Depending on which market you reside, it could reflect the challenges of attracting and hiring professional staff to help your company grow. So what was the most competitive market in terms of job growth? The Dallas – Fort Worth area. And the least competitive market? Chicago, IL. 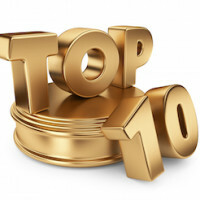 We have compiled the list of the Top 10 and Bottom 10 Job Growth markets in a table format available HERE. To view the the original study with an interactive map available for additional detail, please click HERE. Apollo Staffing welcomes the opportunity to discuss our talent acquisition services for technical resources; both contract and direct hire. See our website at www.ApolloStaffing.com or call 972-996-0966.